ClartyOne is a brand new Canadian company that creates its own in-ear earphones and new over ear versions are in development. There is currently one product in the ClarityOne line up but newer versions their current ear buds are being released with new colours such as "hot pink", "cobalt blue", "chrome", and "electric orange" as opposed to the current versions that are only available in "gun metal grey". Their release of the same ear buds with different colours sounds like a sales gimmick to me. Their entire line up of headphones are focused on the core of the driver that is optimised in terms of EMF (Electro Motive Force). They call this their "Pure Sound Processor". 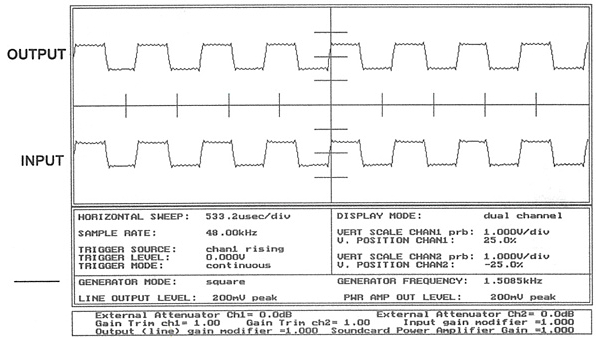 They claim that this processor creates a distortion free, 3-D listening environment. They achieve this by using their pure in pure out concept. The PureSound Processor system connects the speaker as part of the amplifier circuit so that its two way coil moves back and forth in unison with the signals in the amplifier. In essence it “couples” the speaker to the amplifier.The PureSound Processor system is capable of passing a square wave faithfully from amplifier to speaker without adding distortion. The design of the ClarityOne ear buds is very simple but is very stylish. The ear buds also include a built in mic with a remote you you can easily answer your calls or skip tracks on your Ipod. The side of the box claims that it is compatible with Iphones, Ipods, and Ipads. I have tried these ear buds with all three devices and all parts of the ear buds worked perfectly. They also work fine with most android phones such as the Samsung Nexus S and the HTC Evo. These ear buds produce a very clear sound quality especially in the higher ranges. They also provide a very deep bass that is not intrusive to the high ranges but can start to be distorted if the bass is boosted too high. The clarity of vocals and instruments can really be heard with these headphones. The box includes a carrying case as well as three different sizes of tips for the ear buds. The carrying case is a zippered clam shell with a orange carabiner attached to it. I found that the medium sized tip fit my ears the best but Deonion found them to be a bit to big. It would have been nice to see them include a larger variety of sizes with the earbuds especially due to their price. The ClarityOne EB110's can be purchased for $129 CAD on their website http://clarityoneaudio.com/Buy/Buy. I found that the build quality of these ear buds were fantastic considering this is a brand new company. After a while of use I noticed that the cable sleeving over the 3.5mm jack was starting to come loose because of the constant strain I put on them wrapping it around my iPod. I feel that the price is well suited for what these ear buds provide. I have also noticed that the microphone is very quiet and it needs to be very close to your mouth for the other person to hear you, unless [blank]'s phone speaker is not loud enough.